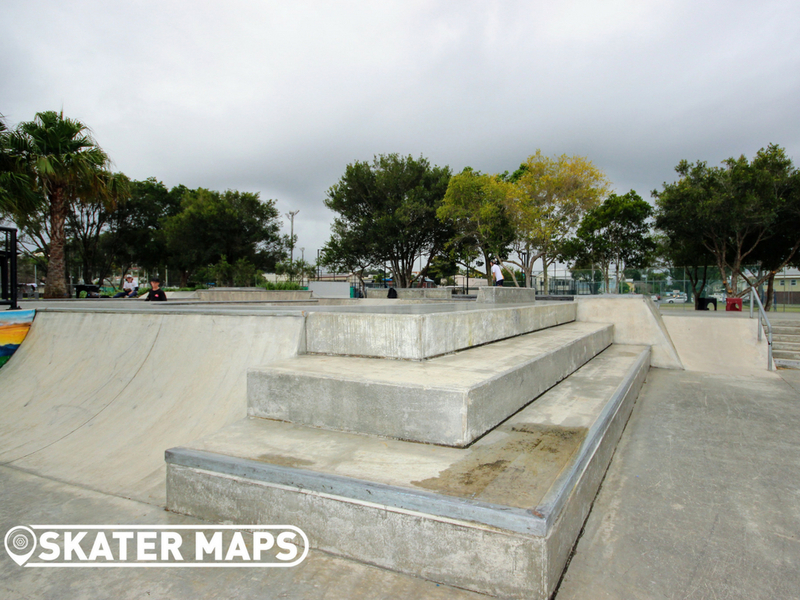 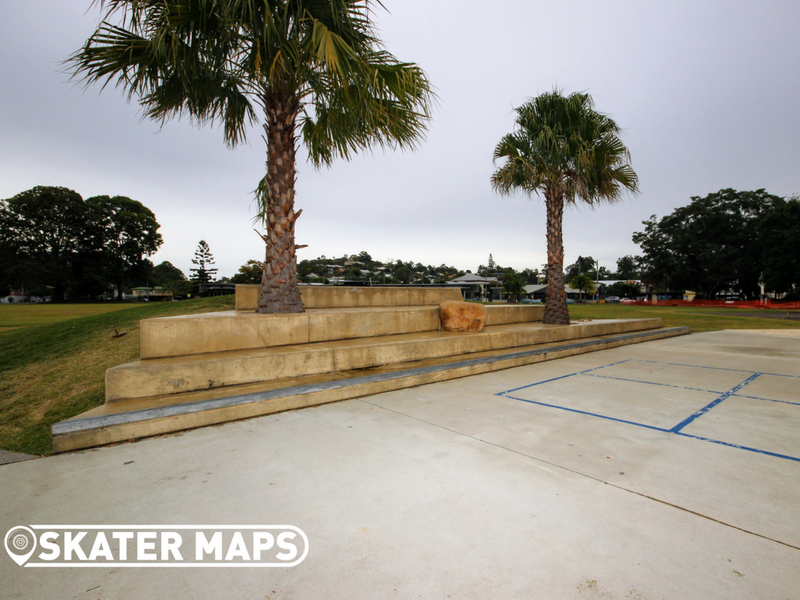 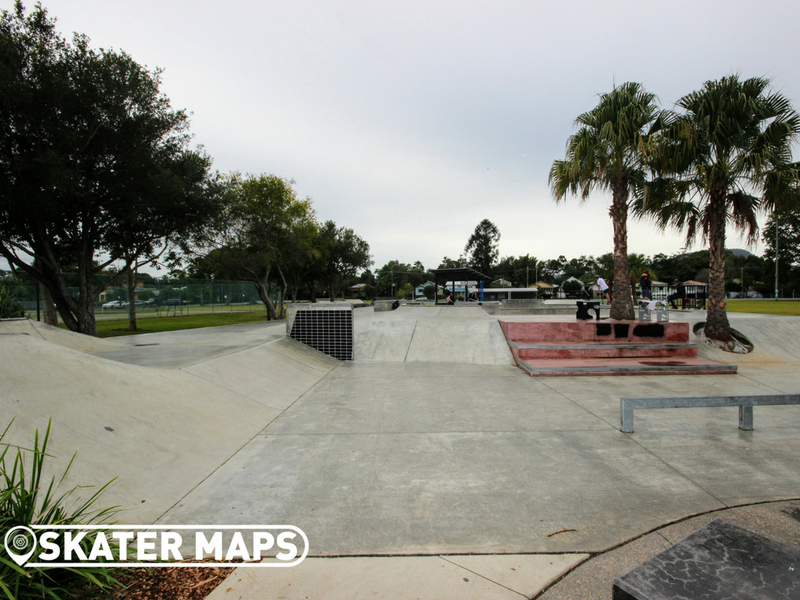 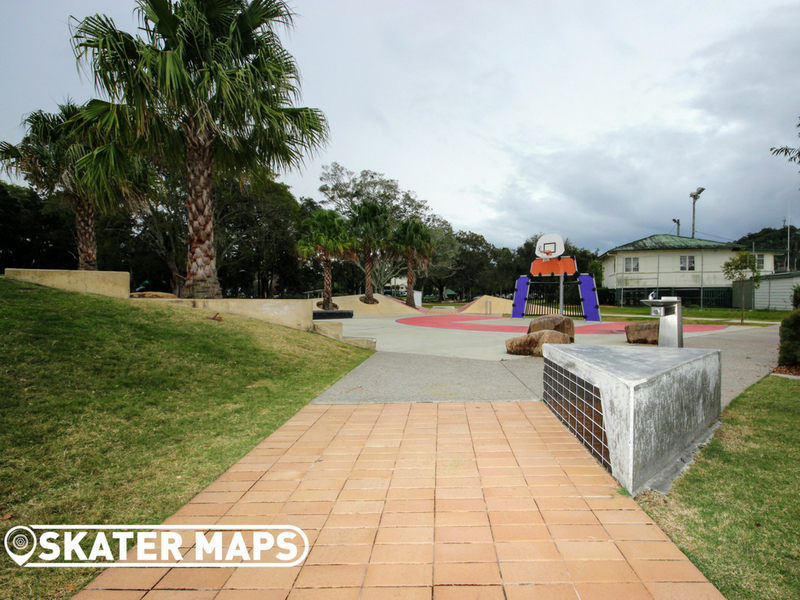 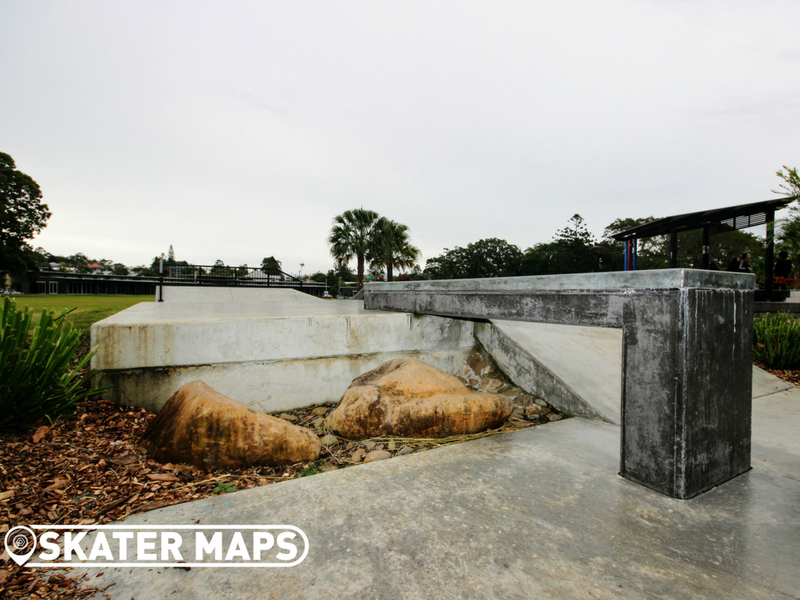 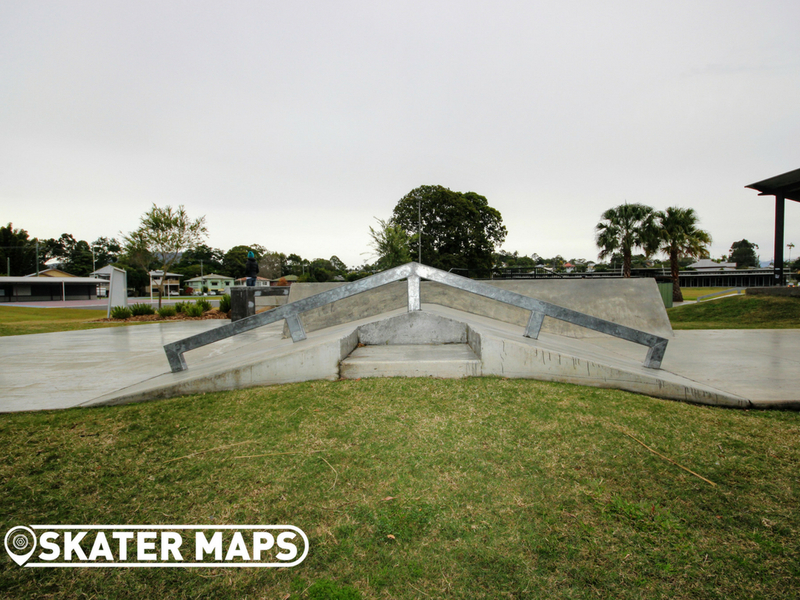 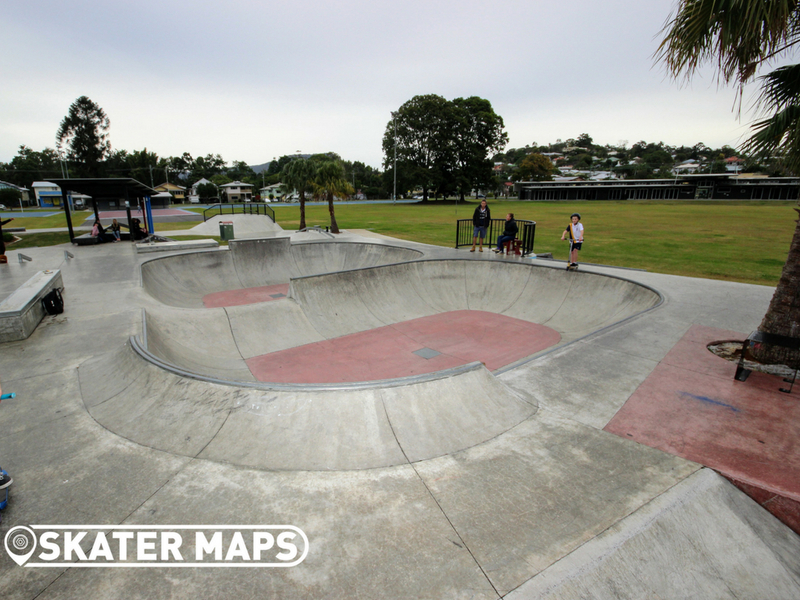 Murwillumbah Skatepark is one of the freshest concrete creations to hit NSW since the Opera House. 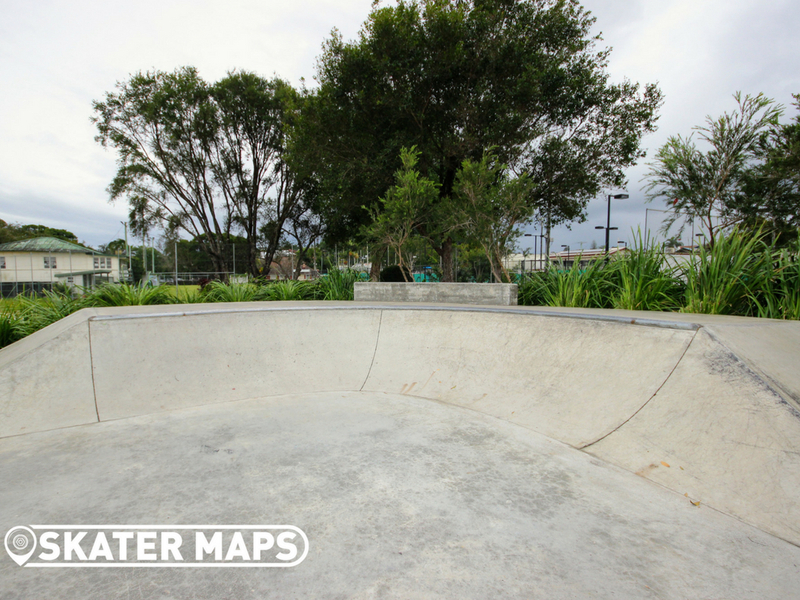 The large concrete masterpiece of a skatepark offers skaters everything they could have dreamed of in skate heaven. 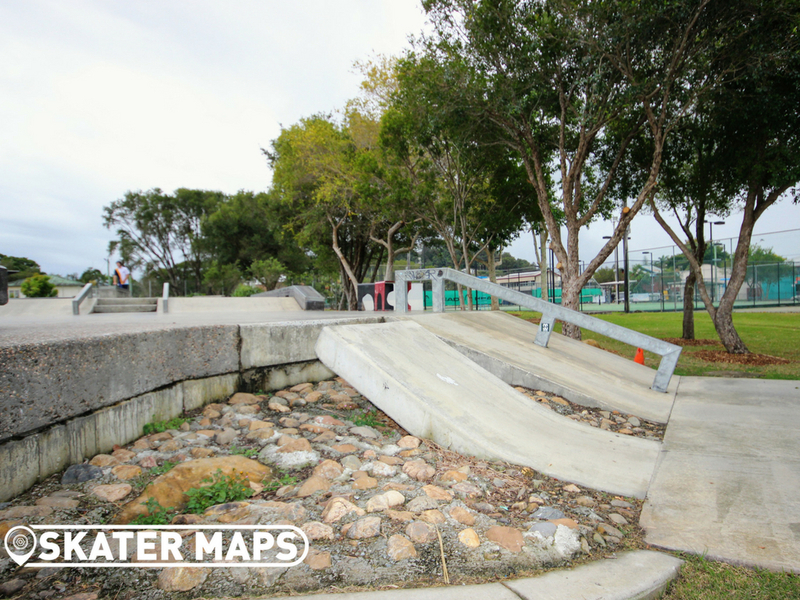 You will have to scroll down and see the pictures to believe us when we say that this is one of the most unusual, yet radical skateparks on the database. 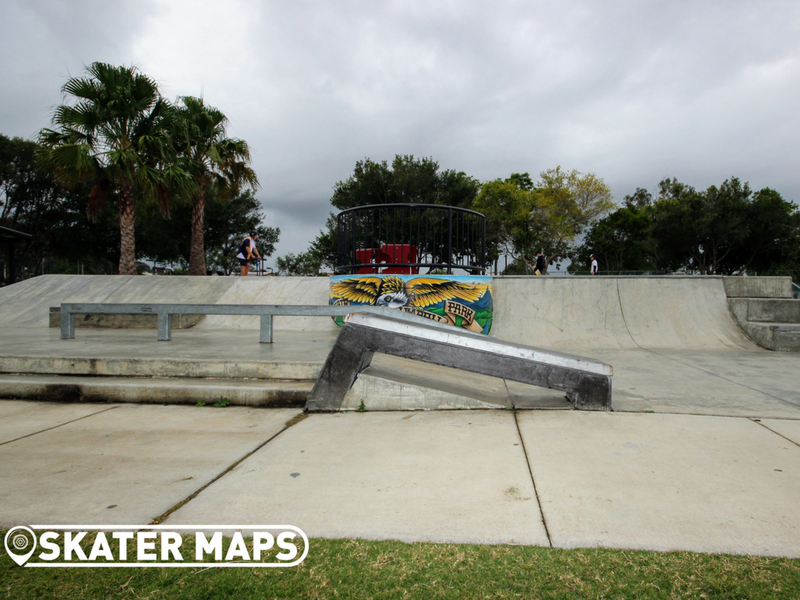 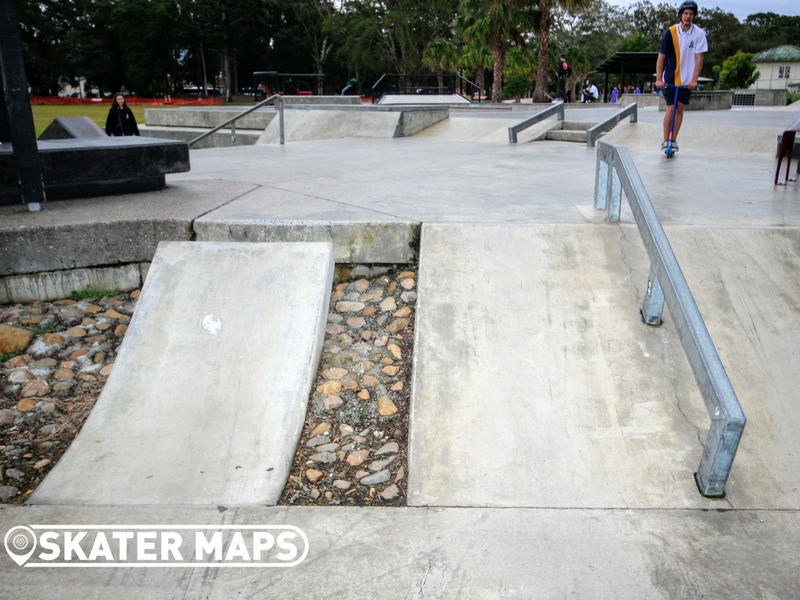 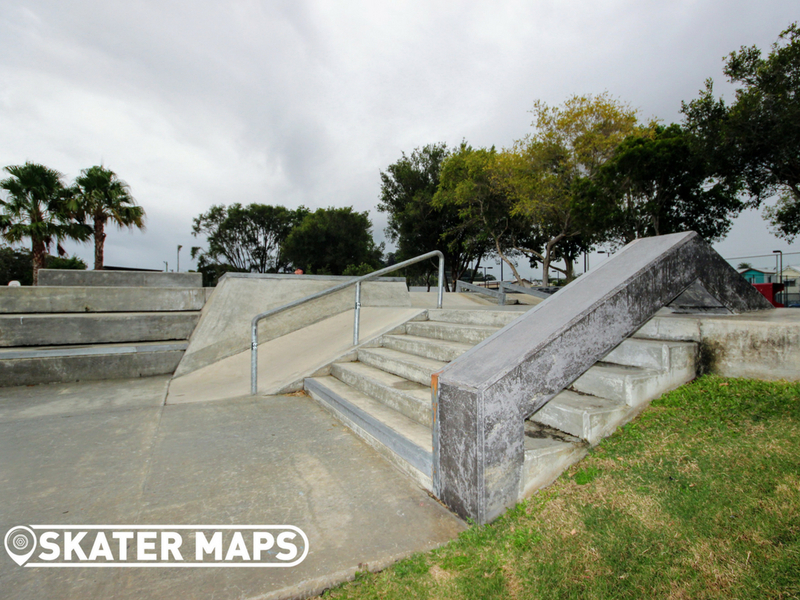 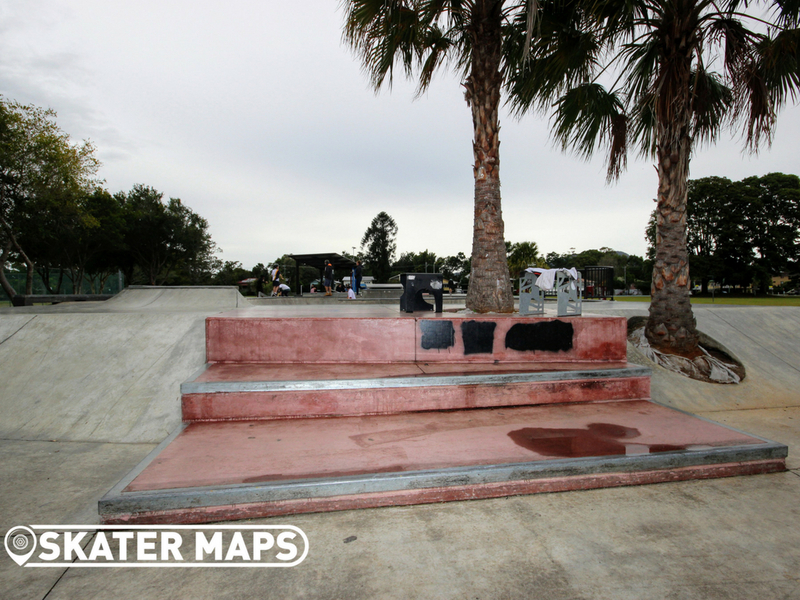 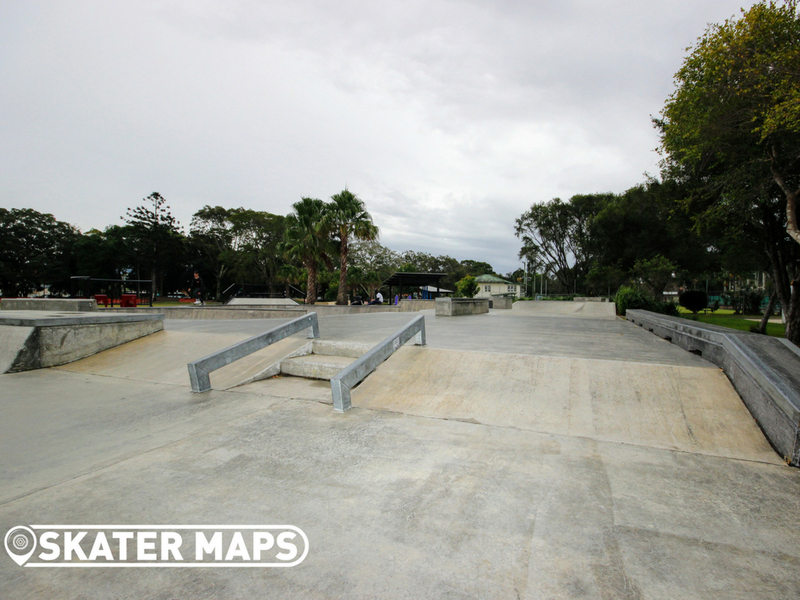 If you can’t find what you are looking for at Murwillumbah Skatepark, you are either not looking hard enough or an old man searching for vert. 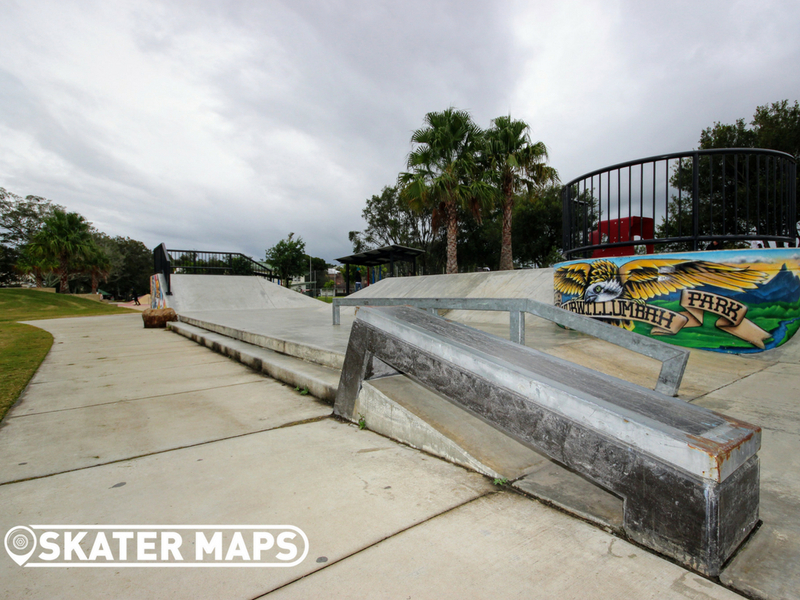 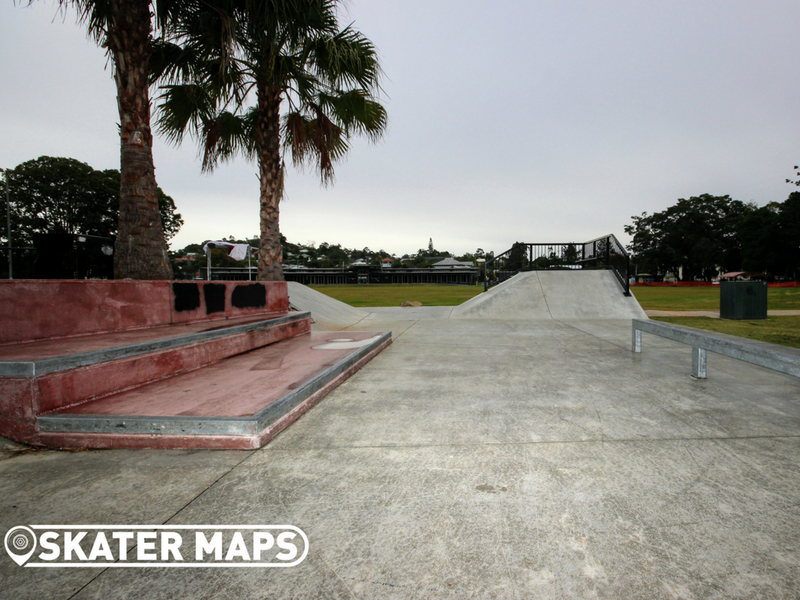 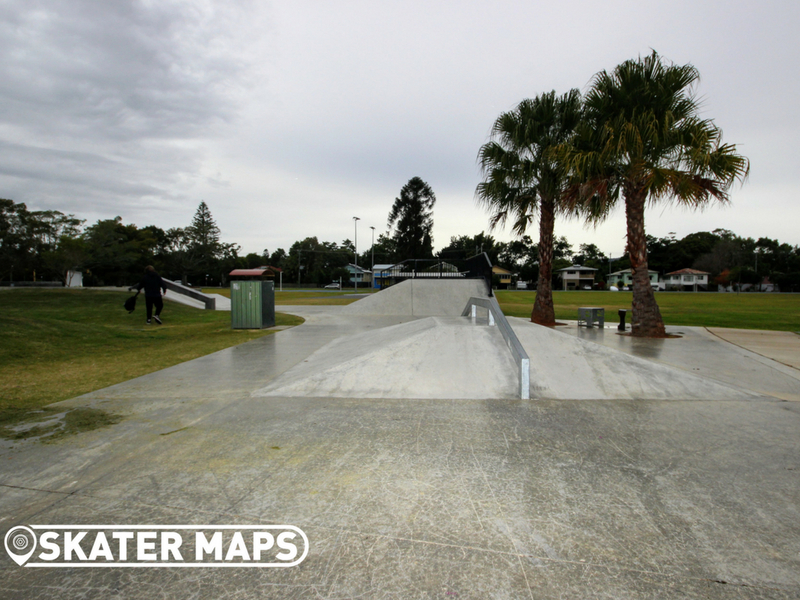 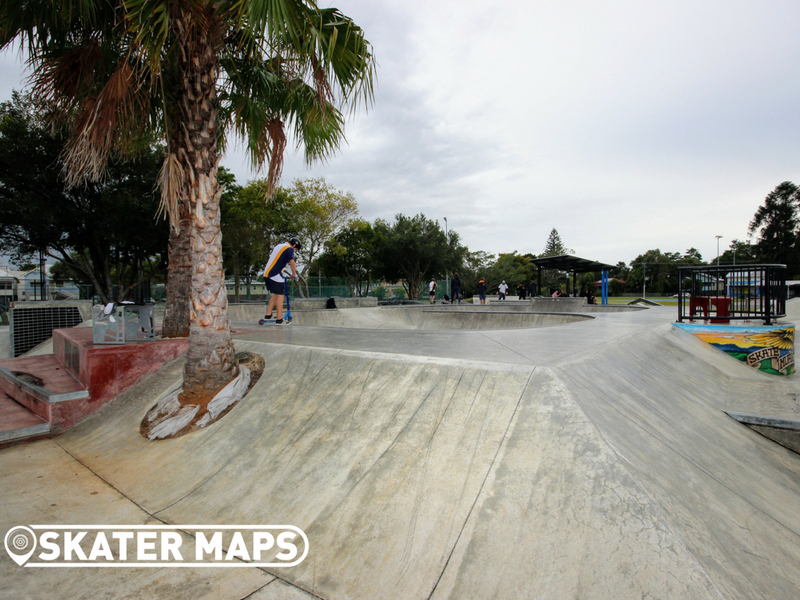 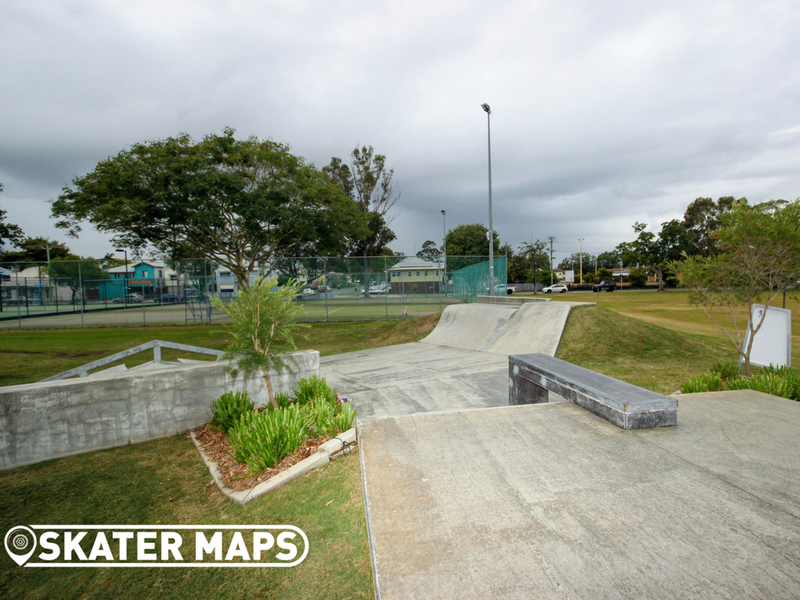 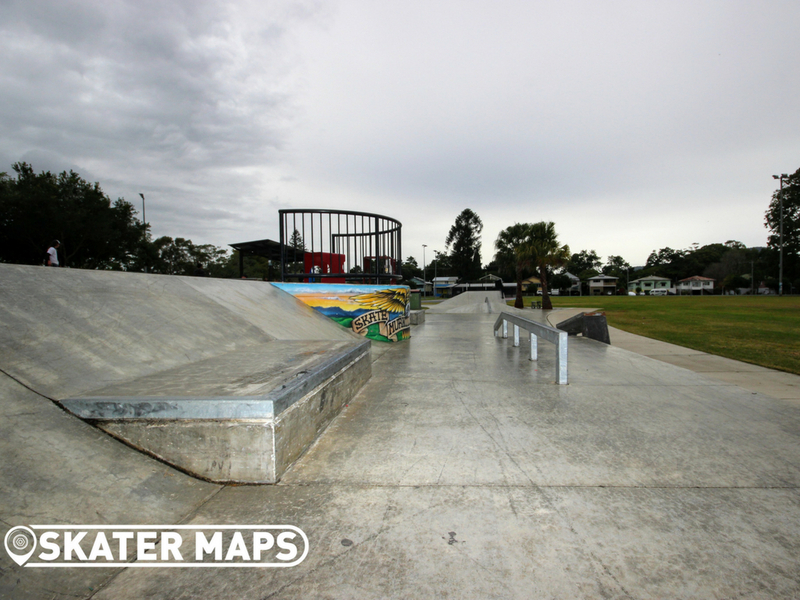 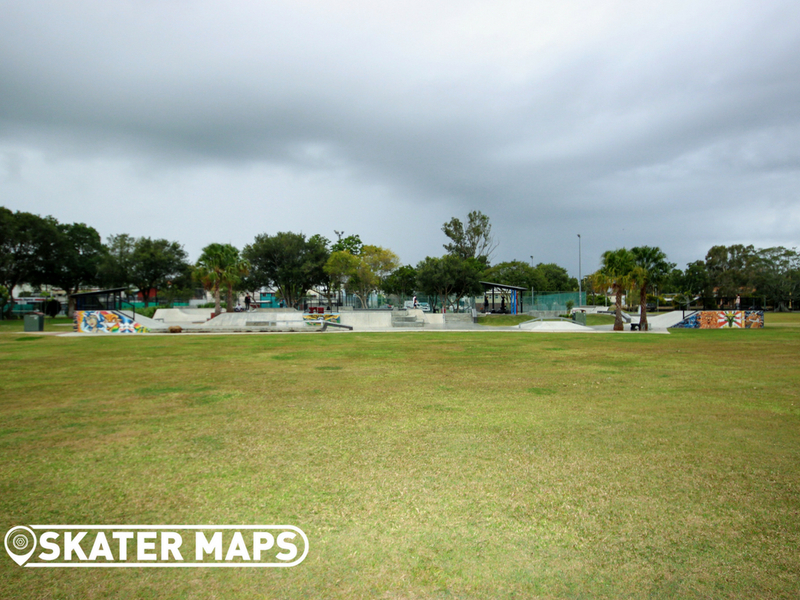 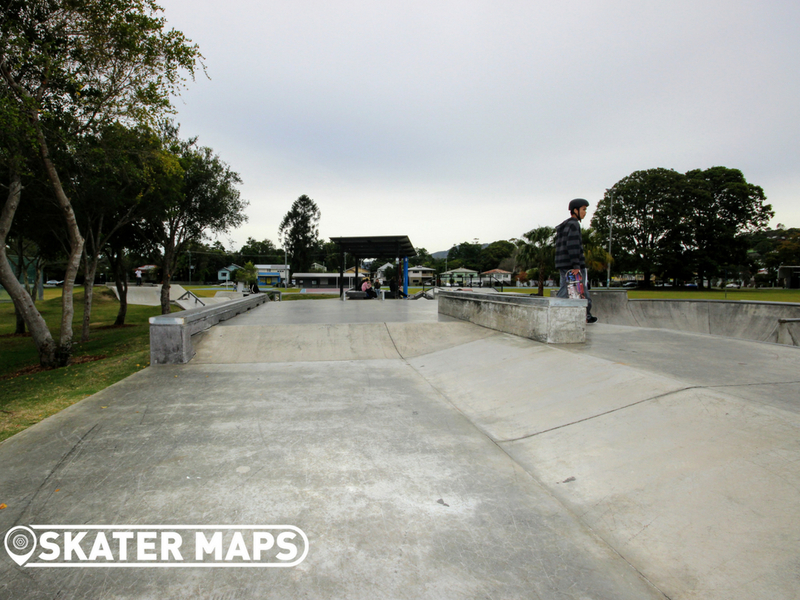 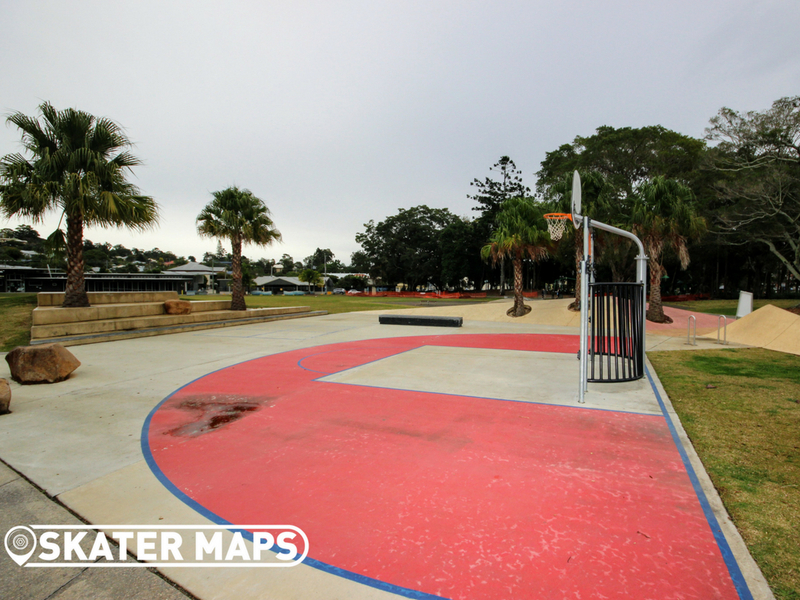 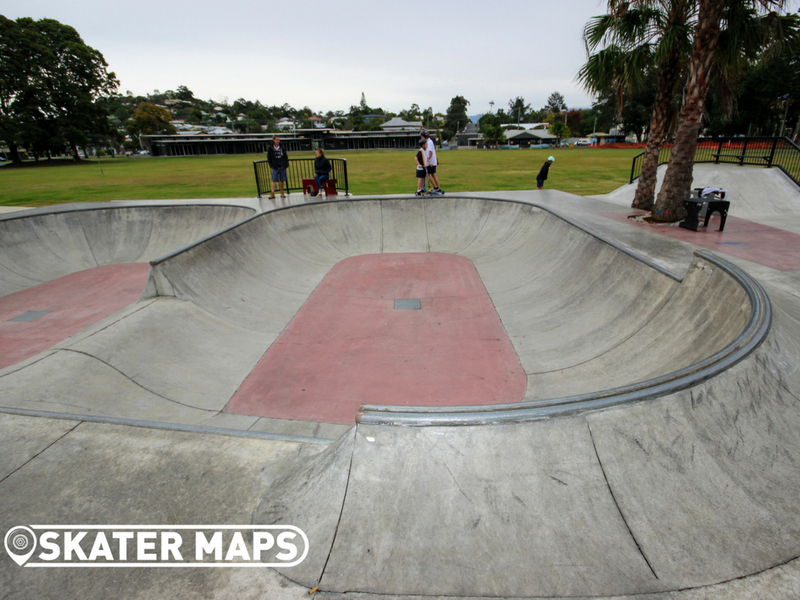 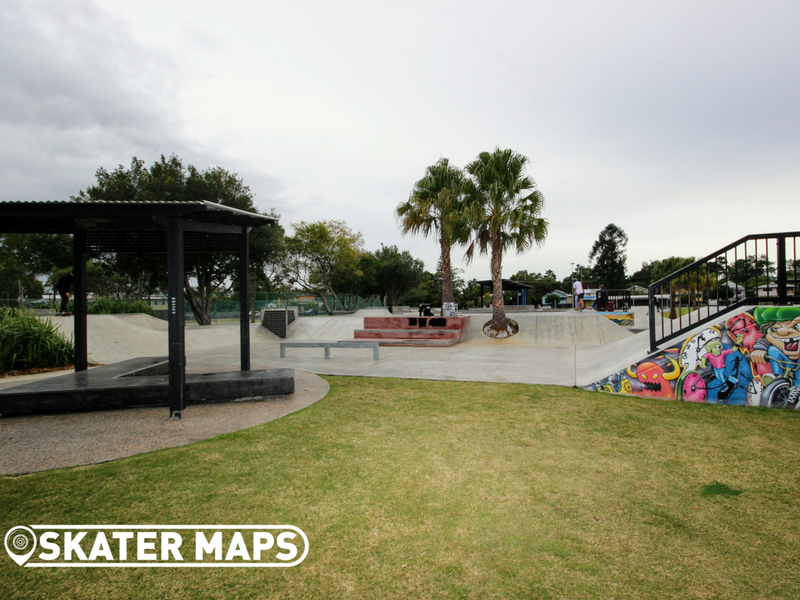 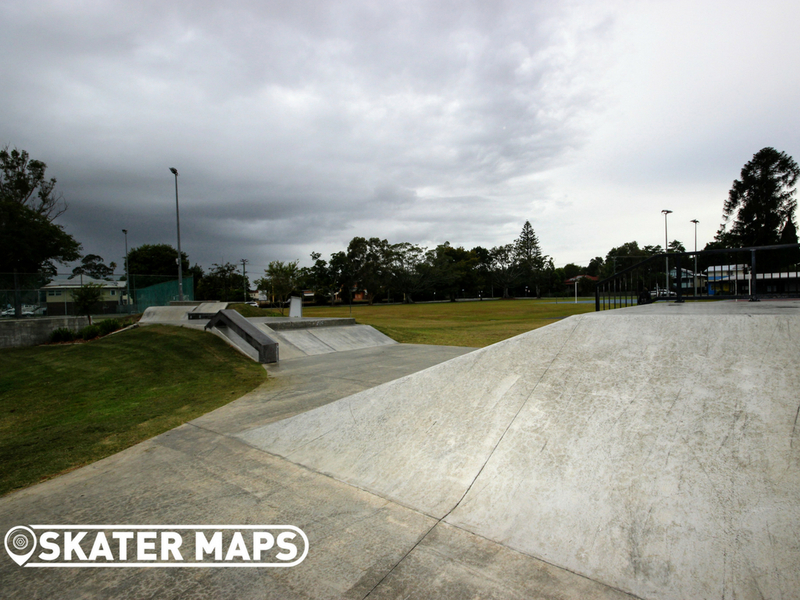 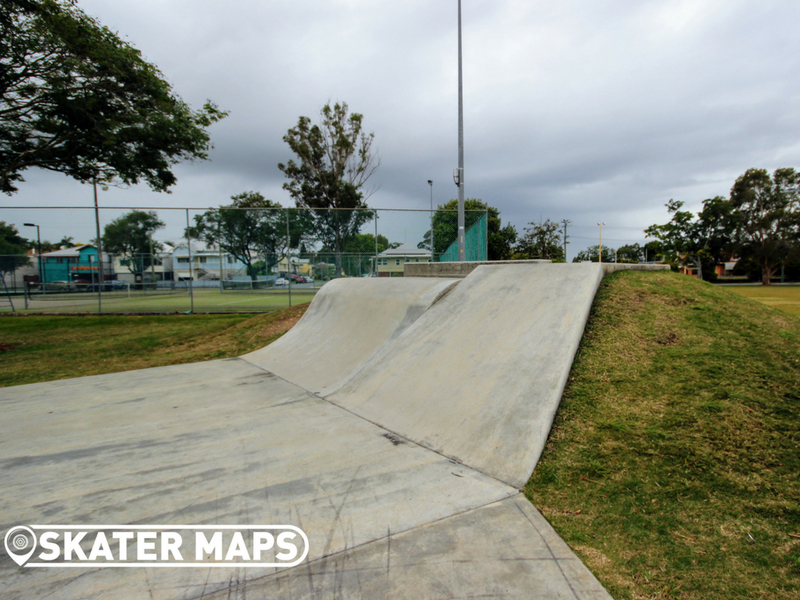 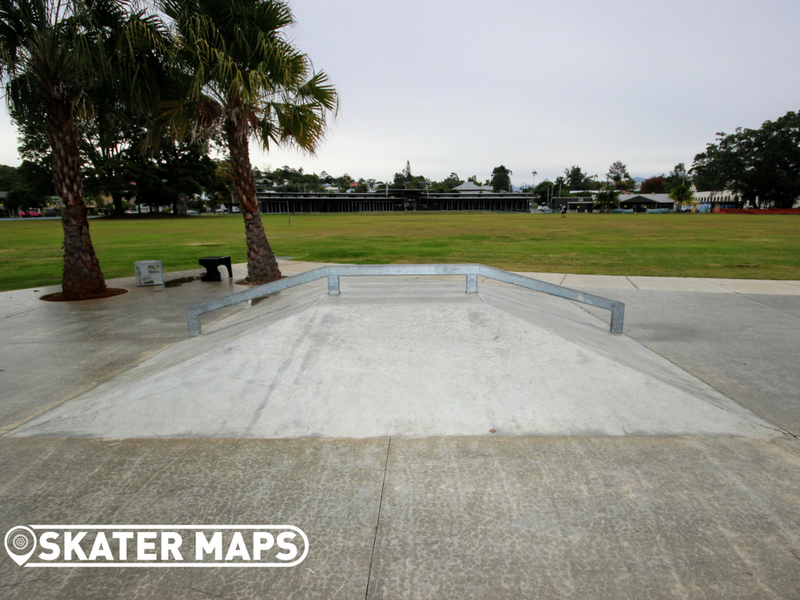 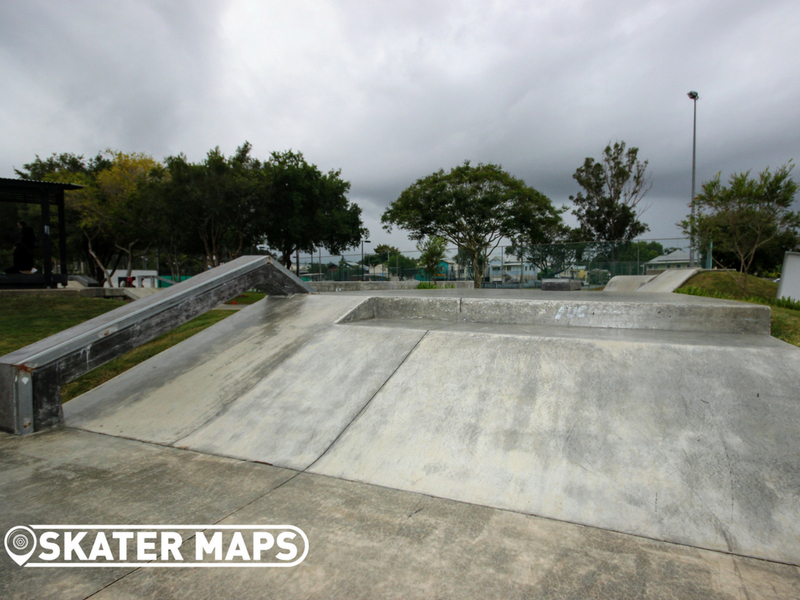 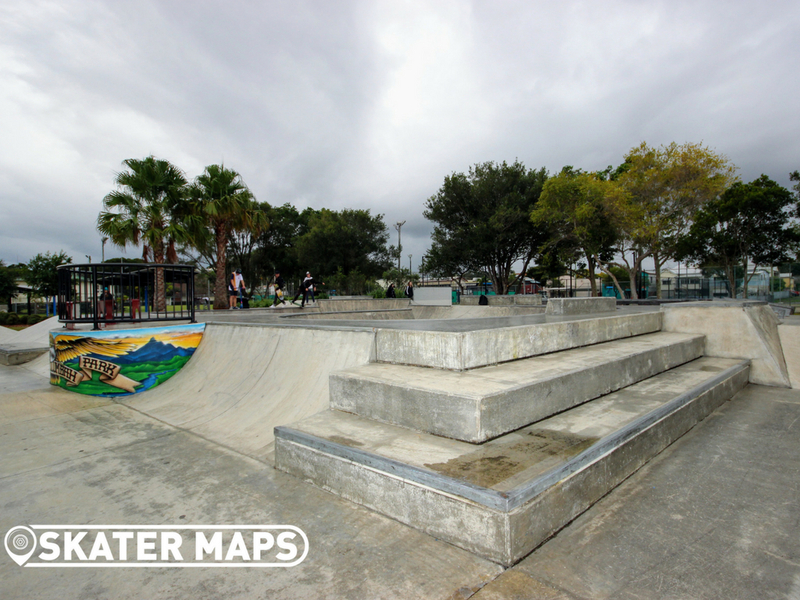 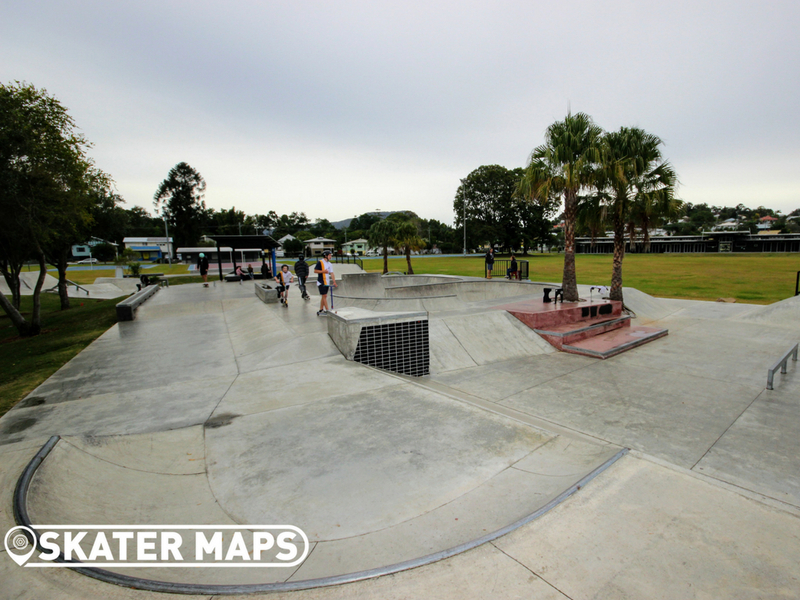 Leave a comment below and share your feedback and experiences of Murwillumbah skatepark with us.